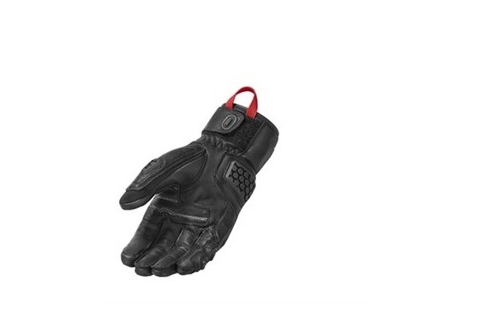 Описание: The ongoing popularity of our Sand gloves asked for an evolution to aligned it with our Sand 3 adventure suit. 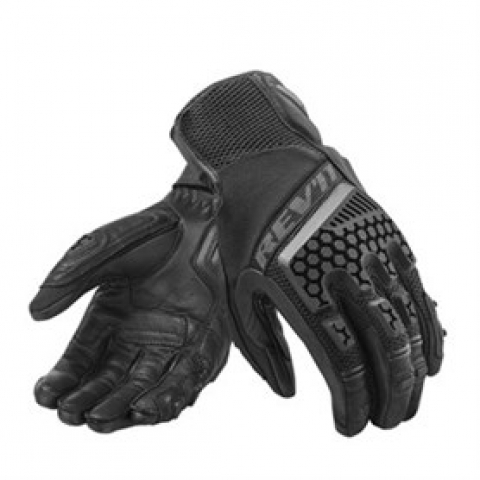 The already fresh character of the glove has been improved to highlight its strong assets and add new styling to the mix. 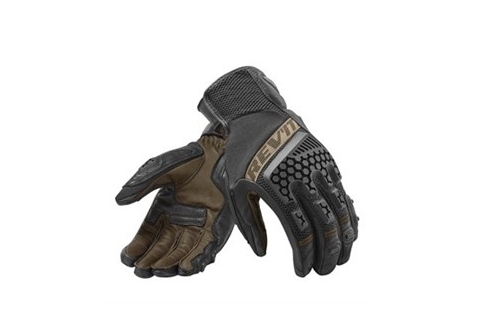 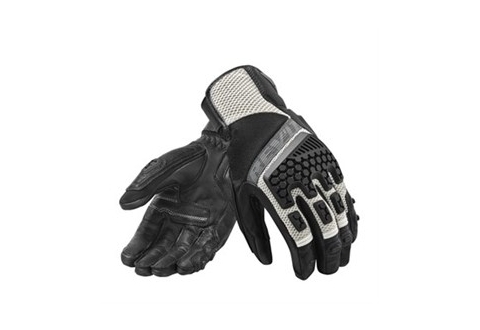 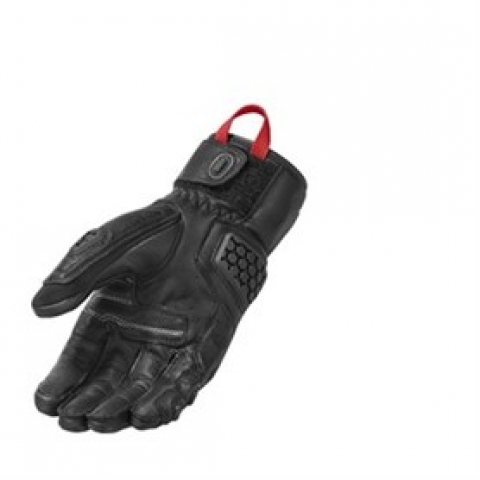 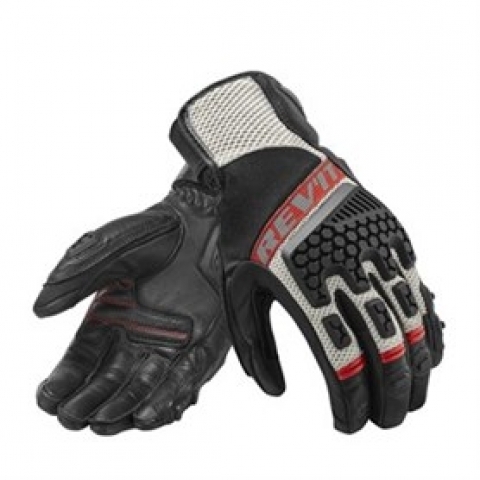 The combination of drum dyed goatskin and Air stretch mesh gives it its abrasion resistant and extremely comfortable attributes, making it the choice of gloves even for many riders not interested in offroading. 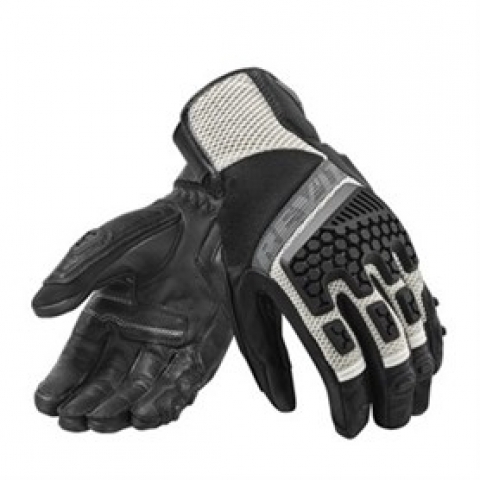 The TPR ventilated knuckles at the fingers, knuckles and thumbs provide protection while providing unlimited freedom of movement. 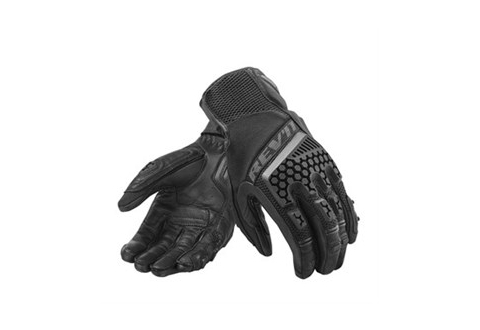 PWR|shield at the palm increases the abrasion resistance of the gloves, while a TPR palm slider is added to ensure a controlled slide in case of an unfortunate mishap.